UAE-based Mubadala Development Company has invited expressions of interest (EOIs) from leading construction companies for key landscaping works as part of the Al Maryah Island Promenade Extension project. 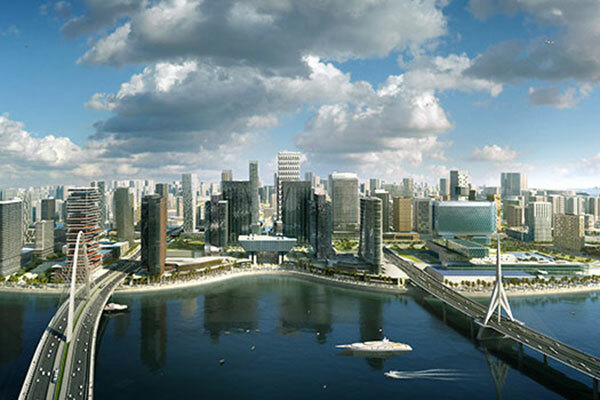 Al Maryah Island, an integrated mixed-use development spread over a 114-hectare area, will become Abu Dhabi’s business and lifestyle destination and also home to the world’s newest international financial centre, luxury retail and dining offerings, premium hospitality and world-class healthcare and multi-tiered transport infrastructure. The scope of work includes hard and soft landscaping such as paving, irrigation, planting, way-finding and utility provisions for a 2-km-long promenade extension to the existing Al Maryah public realm, said a statement from Mubadala. Designed with functionality, sustainability and quality as the guiding principles, Al Maryah Island has been designated as the capital’s first financial free zone, it stated. It occupies a unique location at a midpoint between Abu Dhabi's existing downtown district, Al Reem Island, Mina Zayed and the new cultural district on Saadiyat island. Mubadala is seeking to engage with contractors with a proven track record in 'design and build' construction of strategic landscaping projects worth over Dh100 million ($27.2 million). Once the extension is complete, the promenade will encircle the entire southern half of the island, adding a further 2.06 km of walkway, said the statement.